Two Adirondack environmental advocacy groups are suing New York state, seeking to block implementation of revisions to the land management plan for the Essex Chain Lakes in the central Adirondacks currently under consideration by the Department of Environmental Conservation and the Adirondack Park Agency. 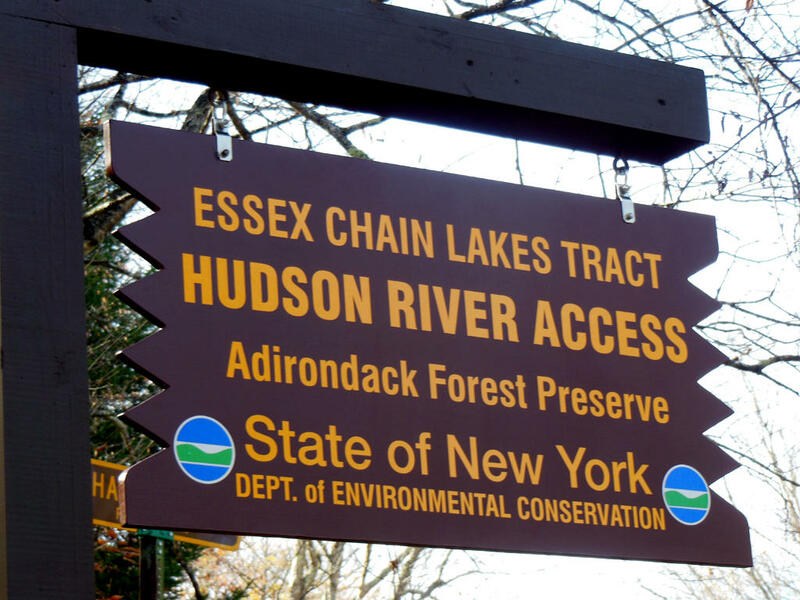 The 19,600-acre Essex Chain Lakes tract is part of a state land acquisition in 2012 that includes the eight lakes of the Essex Chain and numerous other rivers lakes and ponds, including the Hudson and Cedar Rivers. The Adirondack Park Agency is taking comments on proposed revisions to the State Land Master Plan that would allow some use of all-terrain bicycles in the Essex Chain and Pine Lake Primitive areas and also allow use of non-natural materials for bridge construction over the Cedar River. Revisions also would allow snowmobile use in some areas. The litigants claim numerous violations of the Unit Management Plan. The most egregious, they say, include construction of a new bridge over the Cedar River, the opening of a logging bridge over the Hudson River, construction of snowmobile corridors and allowing bicycle use in Primitive Areas. Adirondack Park Agency Spokesman Keith McKeever told WAMC that the agency does not comment on pending litigation. Adirondack Park Agency Commissioners approved a Unit Management Plan for the Essex Chain Lakes during their monthly meeting last week. But some conservation groups say the plan violates state laws and regulations. 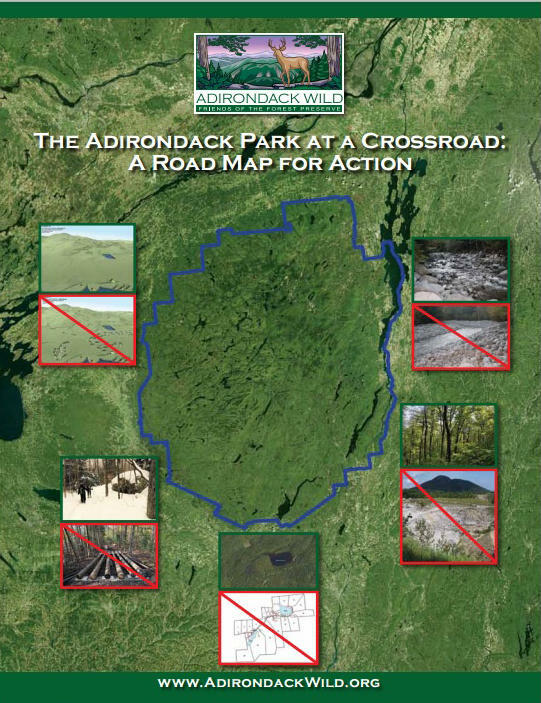 An Adirondack advocacy group has issued a new report critical of the Adirondack Park Agency and the New York State Department of Environmental Conservation’s management of the park. As WAMC’s North Country Bureau Chief Pat Bradley reports, the DEC is disputing the findings.